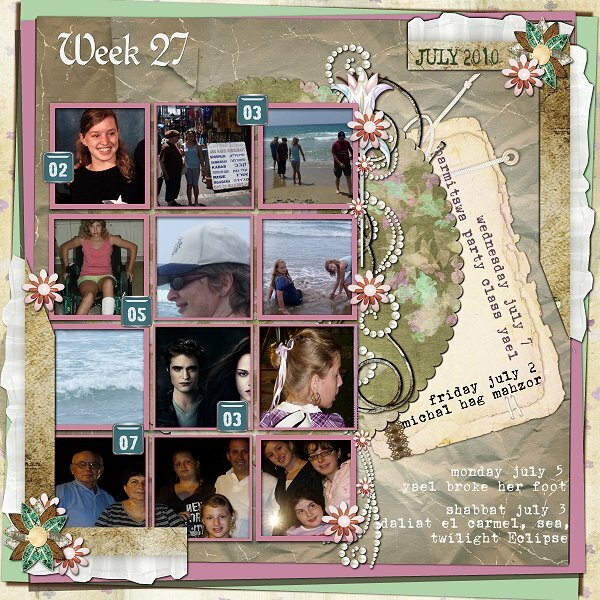 Got my week 27 layout for Project 365 done! Kit Soft Acustic and template by Kakleidesigns. Numbers from EMS Arts This Day.